Airtel's streaming app Airtel TV is offering free access to live matches and match highlights for the Vivo IPL 2018 via Hotstar. Airtel's Rs 649 postpaid plan offers 50GBs of 3G/4G data rollover facility. Telecom operators Reliance Jio and Bharti Airtel plan to wheedle cricket enthusiasts by announcing offers for Indian Premiere League (IPL) fans. 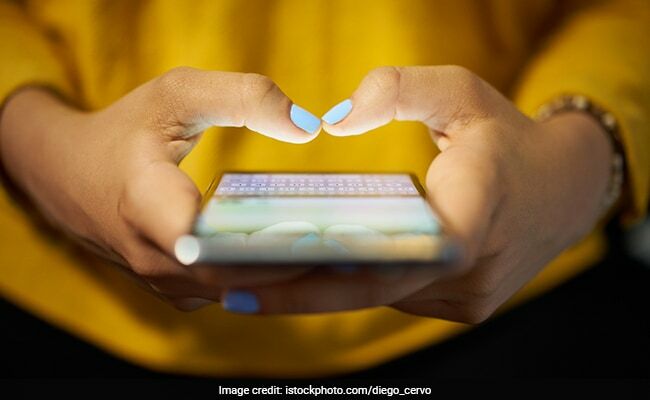 Jio recently launched a new prepaid recharge plan priced at Rs 251 that offers 102GBs of high-speed data, along with live-streaming of cricket matches during the IPL season 11 for a validity of 51 days. Airtel's streaming app Airtel TV is also offering free access to live matches and match highlights for the Vivo IPL 2018 via Hotstar. Apart from this, Airtel is also offering a slew of offers for subscribers. It recently extended its '1000GB free data offer' for broadband users till October 31, 2018. The Sunil Mittal led- company also reintroduced a postpaid plan priced at Rs 649 to offer 50 of rollover data and a free add-on connection.